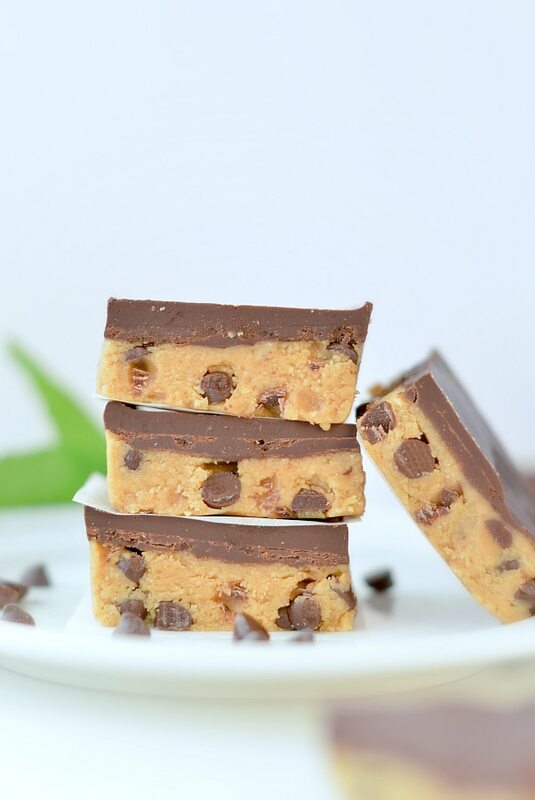 Cookie Dough Bars are delicious no bake peanut butter chocolate chips bars made with only 5 wholesome ingredients. 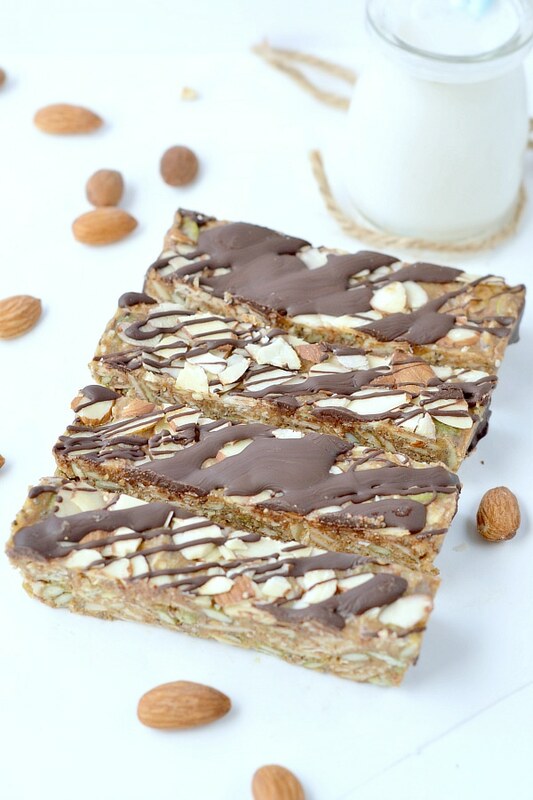 An healthy 100% keto + low carb + sugar free + gluten free and vegan fun bar ready in 20 minutes to fix a sweet craving with no guilt. 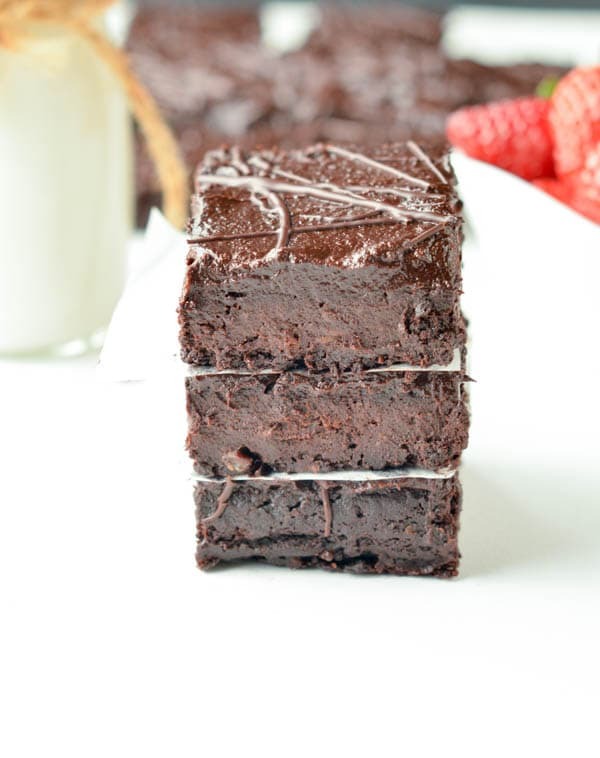 Vegan Black Bean Brownies Applesauce sweetened! yep, NO added sugar at all! 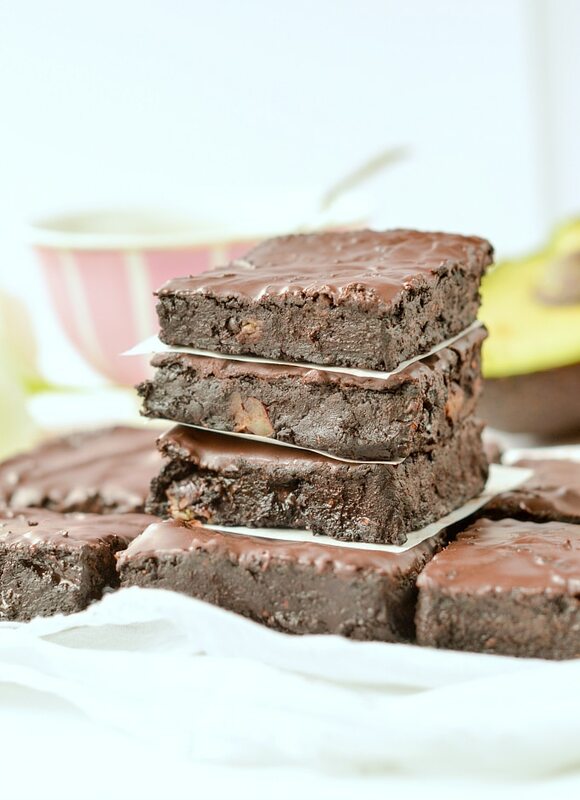 Those easy Vegan Black Bean Brownies applesauce sweetened have NO added sugar ! 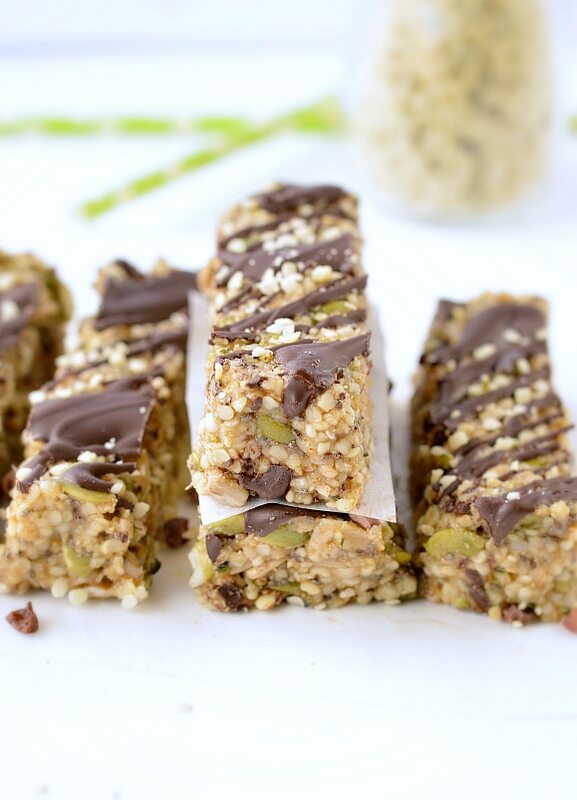 They are the healthy chocolate desserts you want right now ! 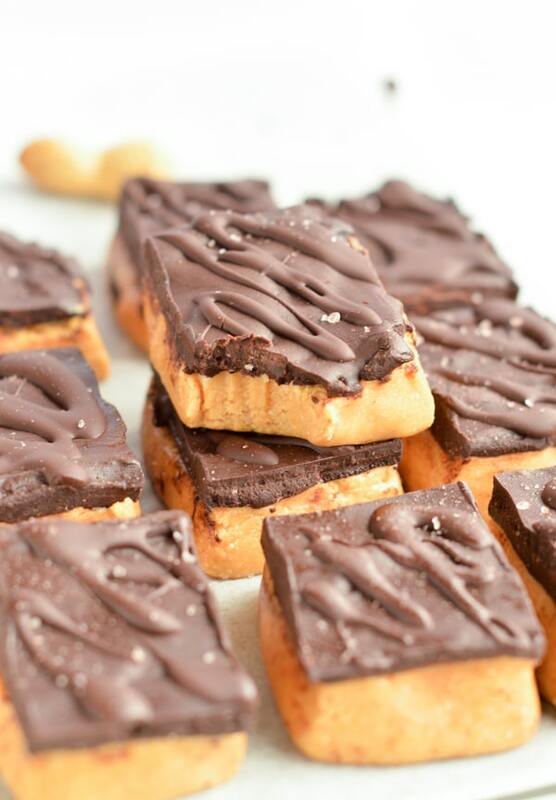 It is low calorie, low carb and gluten free with a delicious chocolate fudgy texture. If you watch the carbs, a slice contains only 5 gram carbs and 3 g of protein per serve to keep you full for longer. 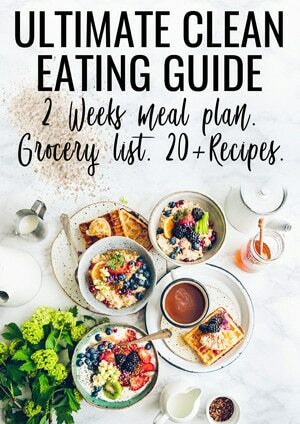 So keep reading for the recipe ! 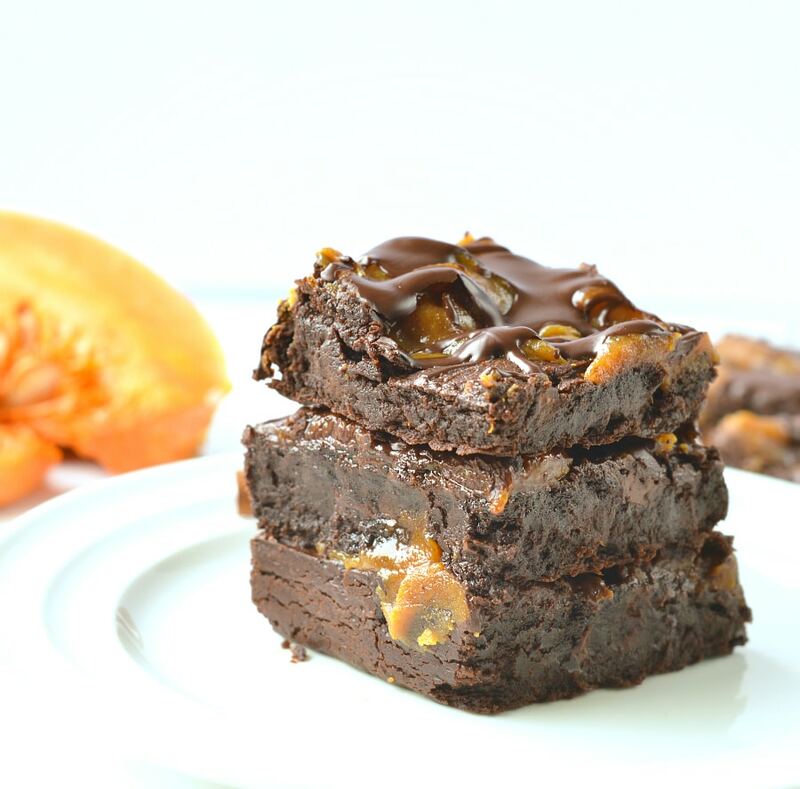 Are you ready for THE best fudgy sugar free brownies with dates ? This Sugar free brownies with dates is the best fudgy date brownies recipe, 100% sweetened with dates – no other sweetener added- gluten free, vegan and paleo. 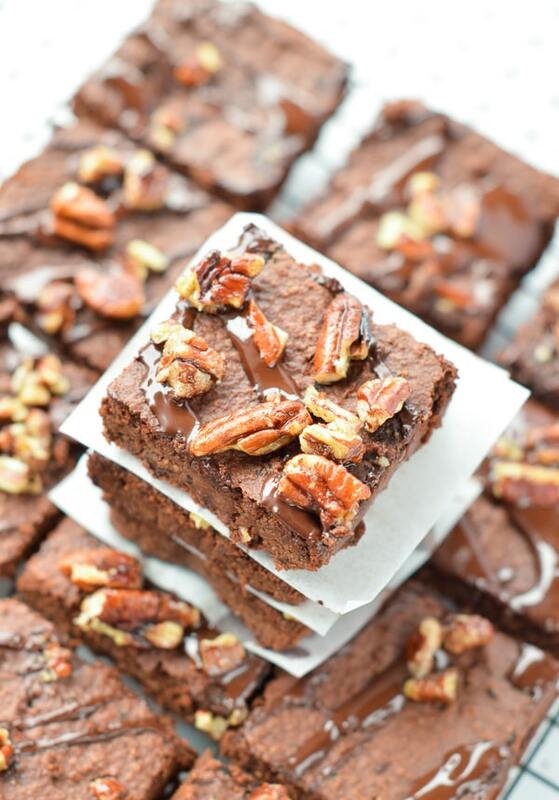 An easy date brownies recipe made in a food processor with only wholesome ingredients.